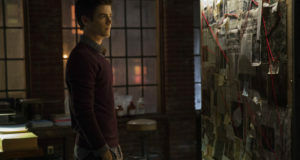 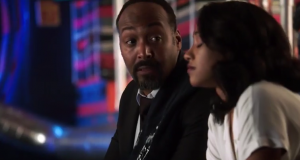 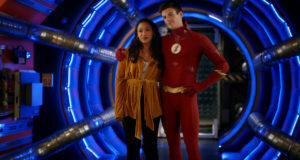 The CW has released an extended trailer for "The Trial of the Flash." 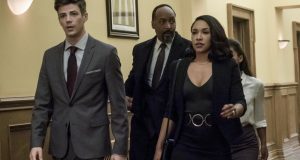 The CW has released a new extended trailer with spoilers for The Flash Season 4. 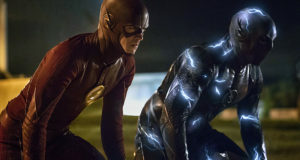 The CW has released an extended "Time Strikes Back" trailer for The Flash Season 3. 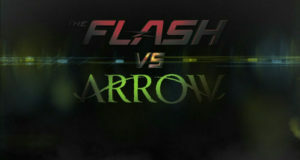 Extended promo trailer for the Flash season finale, titled "The Race of His Life"
A New, Minute-Long “Flash vs. Arrow” Trailer Is Here! 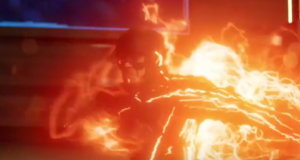 “Lightning Gave Me Abs?” A Longer Trailer For The Flash Is Here!